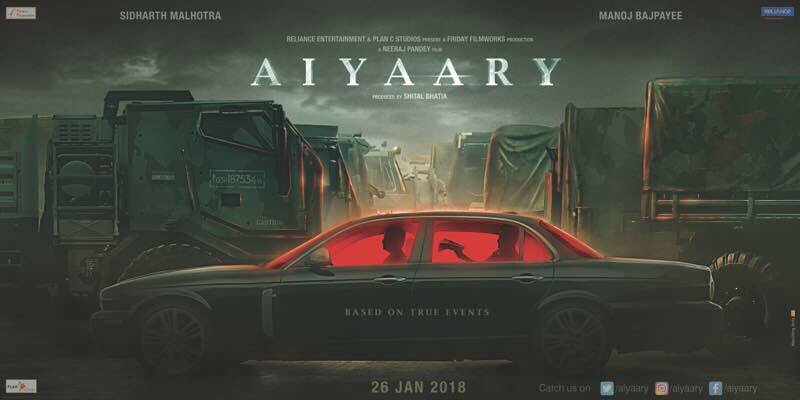 Aiyaary First Look Poster: Here Check out the first poster of Neeraj Pandey’s forthcoming Film‘Aiyaary’ which looks every bit eerie. 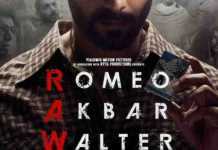 Veteran Anupam Kher introduced the same on his official Twitter page by wishing good luck to the maker. 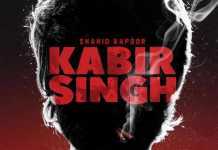 Based on a true event, the film stars Manoj Bajpayee and Sidharth Malhotra in key roles. Manoj Bajpayee and Sidharth Malhotra will be sharing the screen for the first time, hence this fresh, on-screen, romantic (or maybe platonic) relationship is something to look forward to in Neeraj Pandey’s new film. 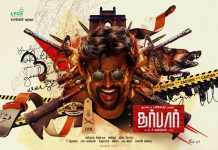 The film will go on floors in May. Neeraj Pandey is the director of Aiyaary commercial thriller and the story is based on true events. Aiyaary is all scheduled to hit the silver screens on 26th January 2018.